You've heard "facebook pixel" mentioned by gurus, experts, and your favorite marketing influencer...but don't know what it means and why you should care about it. Let's end that confusion. a sequel to a funny Adam Sandler movie. a new phone made to compete with Google. Would you like to get an inside look of the minds of people who visit your website? Would you like to reach the people who want what you have? Do you want to drive sales with jet fuel? So What Is A Pixel? 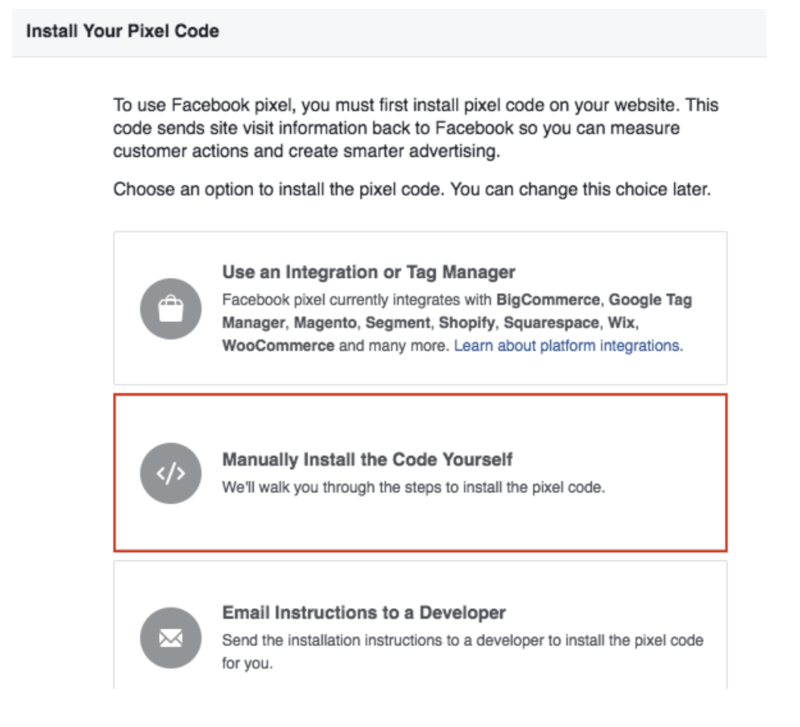 Simply put, it’s code that you place on your website and on specific pages or actions so if someone clicks your Facebook ad, searches around your site, or makes a purchase (or not), the pixel code reports that information to your Facebook Ads Manager. 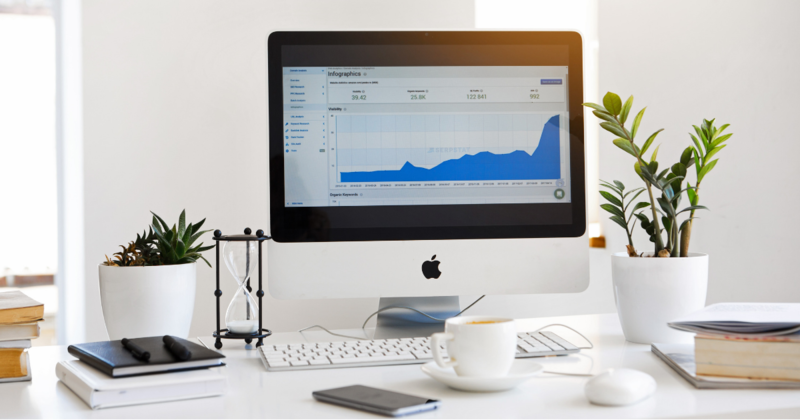 After a user clicks an ad, the Facebook pixel tracks the actions a person takes while on your website and reports it back to you. With this information you can see how successful or better yet how unsuccessful your ads and promotions are working. What else can it track? This list from the "Add Events" section allows you to customize what you want tracked. 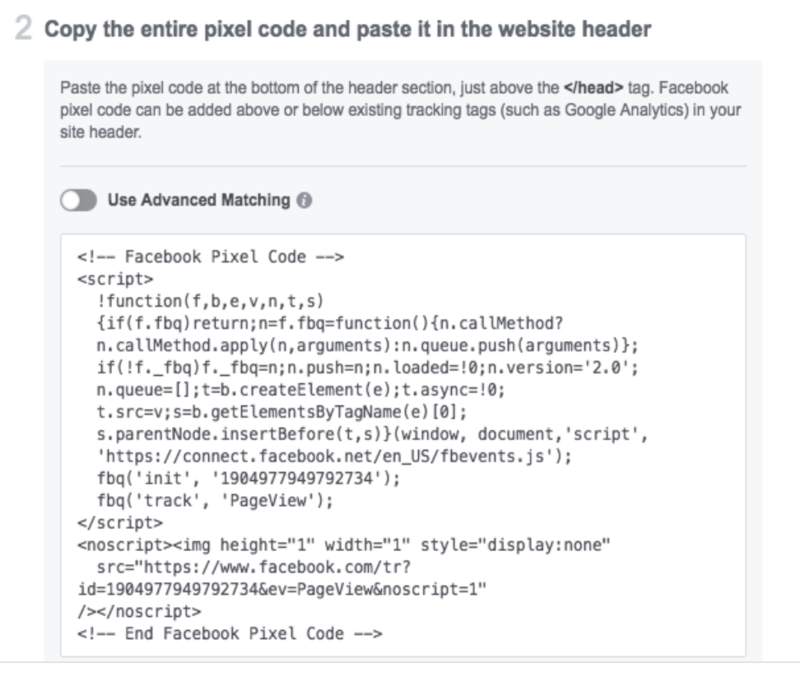 Just think of all the analytics you could compare, scrutinize, and learn from with Facebook Pixel. If lots of people sign up for a subscription you might judge the path to get there as successful. If people are getting all the way to checkout then bailing you can analyze your page for effectiveness. If click through is high but conversions are low then consider changing your landing page. One could go on for days with examples of how great a marketing tool this is. Below are some highlights from Facebook Pixel to give you an idea of what to expect. Log into your Facebook business account. Step 1: Go to your Pixels tab in Events Manager. Step 2: Click Create a Pixel. Step 3: Click Create in the box that appears to finish creating your Pixel. Voila! It might look a little intimidating but don’t be nervous. Facebook will walk you through it step by step when you make your first Pixel and set events (triggers). You will need to decide who is going to install your new pixel. If you have access to your website code you can do it yourself (it's super easy on the backoffice of your site!). ...while you focus on other important things. Any data collected and customer information you obtain will be turned into a targeted market. Once Facebook collects enough “knowledge” about your ideal customer than that’s who they will show your ads to. Crazy, I know. Facebook figures out who will most likely want what you have and deliver your ad to their “doorstep”. Like all new technology, it takes time to become comfortable with the ins and outs. Use the Facebook Pixel Helper to ease into things. Get this started. You’re not going to be super savvy with Pixel at first. If you don’t plan on spending a lot of time analyzing the data right now, that’s ok. The most important thing is that you get started. Let the Pixel start accumulating data. The more data it collects the more precise and useful the information will be. You can implement the pixel before you start running ads. Pixel will start working its data magic and all your analytics will be waiting for you when you're ready to take action. Are you looking to get more people to your Facebook Page? Take a look at our Facebook Optimizing Tips to get the traffic flowing!